Celtic Rockers, The Fighting Jamesons, make their New York City debut this August 10th at the legendary Webster Hall. The Fighting Jamesons have been developing a strong presence on the East Coast by winning their audience one fan at a time with their high energy performances, original tunes and rousing renditions of our favorite traditional songs. 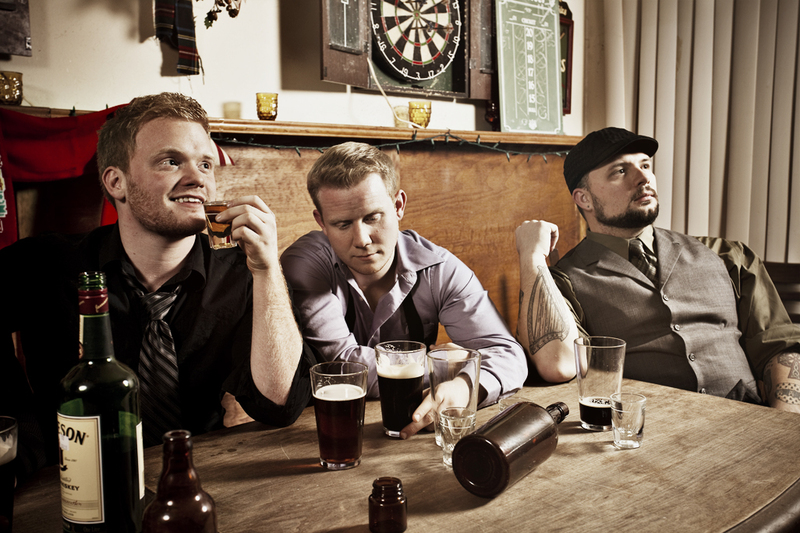 They’ve shared the stage with legendary Irish rock acts such as Dropkick Murphys, The Saw Doctors, and Young Dubliners. In November of 2011 the band released their first album, "The Fighting Jamesons", a riotous collection of rocking takes on trad ditties. “Without fail, we hear three things - that it looks like we are having a great time, that we clearly love the music, and that the show makes it look like we are five best friends,” says McLaughlin. “All of these are exactly right. People also comment on how much we interact with members of the audience at our shows. So come on out and give The Fighting Jamesons a hearty New York welcome, dance, sing along and hoist a pint. Remember: St. Patrick’s Day is a mere seven months away and you’ve got to condition yourself between now and then to win a gold medal in shenanigans! The Fighting Jamesons at The Studio at Webster Hall, 125 East 11th Street, on August 10th at 7:30pm, for tickets go visit the site here.